Hi everyone! Horray! 3500 sales on Etsy in 2 years! THANK YOU ALL! What a great accomplishment for me! Etsy sends us reminders when we hit milestones so this one I was excited about. I haven't blogged in so long! I figured I would let you know what I have been up to! As many of you know I graduated with my Master's in Nursing in December! I am currently in the process of studying and getting ready to take my boards ANCC. It is a 4 hour long exam that will grant me certification to practice as an FNP. After that is applying for my DEA and NPI. So many things need to line up before I can officially be hired and start working. I am just taking it slow and focusing on studying for my boards. I am not picky with jobs but hoping I will find something that will be family oriented. On another note I have been involved with the beginnings of Hmong Nurses Association and part of the core group that has been organizing the beginning meetings in Wisconsin. Elections took place on January 26, 2018th for the officer positions. I was not planning on holding a position because of family and my new job I may be starting soon. But Mai emailed me and asked if I would be able to run as secretary. I thought long and hard about it again and decided I would give a go with this amazing nurses. This will be a 2 year term and I am hoping I will be able to assist in anything that is needed. So much to think about as be will be the first group to lay the foundation for the Hmong Nurses Association Wisconsin Chapter. It's like starting my business all over again. Thinking about all the legality details that need to be put in place for the next group that will be taking over as well and thinking about how we will make a difference in the community. I am excited to be working with these smart amazing ladies. Another event I may be attending as long everything works out is the “I Am Hmoob” event at the UW-Milwaukee campus on Saturday, March 30th. "Hmong Student Association is hosting theirannual “I Am Hmoob” event at the UW-Milwaukee campus on Saturday, March 30th.“I Am Hmoob” is a cultural event that the students host every year to bringlife, love, and culture to the community through local artists and talents andto promote higher education." Either way if I don't make it to this event I have sent along 2 surprise coffee mugs and a shirt for raffle prizes! So make sure if you are free that day to go support these talented students. You'll have to chance to win many other prizes and have so much fun! Another organization I have been a part of is the Wisconsin Hmong Association Inc. Miss Hmong Madison Court. Currently they have calendars for sale as fundraising for their events they will be hosting in this year. "Monthly calendar starting from March 2019 to February 2020. Calendars will be available no later than end of February,2019. Calendars are $20 each. No payment is required for pre-order. Our calendars are fun and unique. Each month contains an important theme and message that our Miss Hmong Madison 2019 Court wanted to share. Funds raised will be used towards our platform projects and initiatives for this year. Our platform is empower Hmong women and girls, help them find their dreams and passion, continue to make awareness on depression and suicide, and give back to our communities by volunteering and many more ways!" Click below to support these lovely ladies! Watch below to see the amazing things Miss Hmong Madison was up to last year! Miss Nkauj Hnub Lauj, of Wausau, gives her farewell message and talks about some of the wonderful stories she has accomplished since she was crowned as Miss Hmong Madison 2018. Video by T'xer Zhon KhaPhotography. DISCLAIMER: Use this information at your own risk. I merely and writing about my experience. Seek a lawyer as needed. Hi everyone! I have been pretty MIA lately. I am about half way into my semester so things are getting very busy. My midterm is in 2 weeks and I still have many projects and assignments with deadlines coming up so I've been consumed with that. My son started 4K this semester and my daughter who is 2 is missing him so much. My husband and I work opposite shifts so we barely see each other. Besides that I'm also driving to Milwaukee weekly for clinicals so I've been trying to juggle everything and " just keep swimming " (Dory). When I step back, I could just let everything go and not have to go through all of this. BUT for some reason I guess it is in our genetic DNA to keep busy. We do what works for us as I know many parents out there do as well. We got this you guys! Lets keep swimming together. I would do anything for my two little munchkins. I wasn't expecting anything in the mail but WOOOW look what I got today! It is an official seal stamped letter from the United States Patent and Trademark Office. It looks so good I might have to frame it one day. This is just a piece of paper but I am so proud of myself for filing and taking this huge step. I am a fully registered sole- proprietorship business and have an EIN number because this information is required once you hit 200 sales on ETSY. When you start to question if you should trademark your business name, my answer is just do it! Don't wait! Facebook as well as other companies take trademark infringement seriously. After speaking with a lawyer, I would say this has been one thing I don't regret doing for my business. 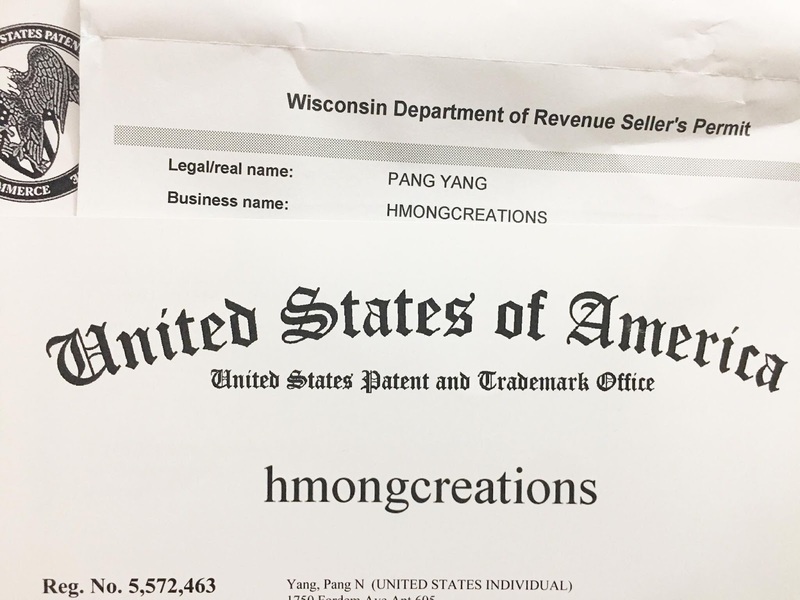 HmongCreations is my official TRADEMARK registered on SEPTEMBER 25, 2018! 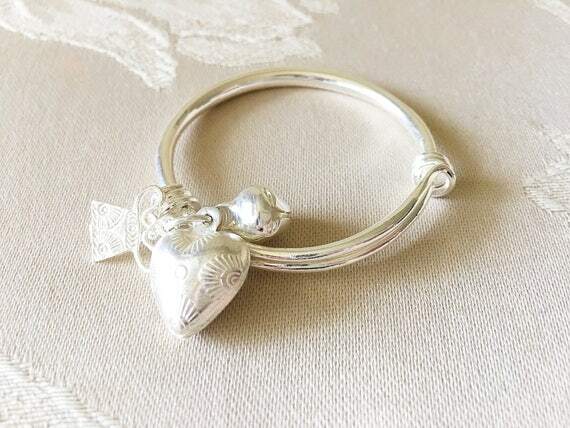 I don't mind when others sell similar items. Great minds think alike and we all are inspired by something! The more the merrier! I just encourage everyone to come up with their OWN unique beautiful name brands. As we all know branding is huge in the business world. 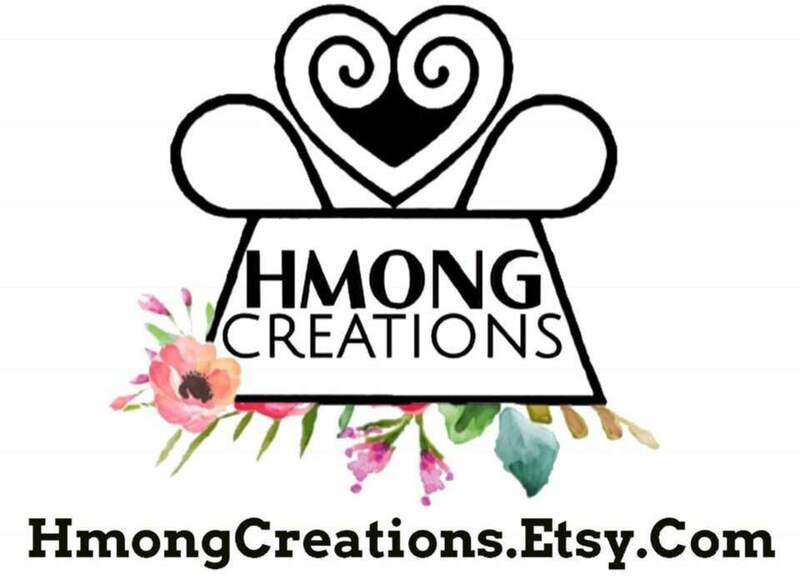 I wish I came up with a more exciting name but the plain "Hmong Creations" is what 5,000 followers on FB know my brand as. So, I decided to stick with it. This paperwork brings me one step closer to the vision I have for my growing Hmong Creations brand. I sell just about anything I can think of that my customers may like and I will continue to add to it daily. I may start fresh one day but for now I will continue to protect my Hmong Creations brand. How this all started and why I recommend you trademark your business brand name. In 2017, Hmong Creations brand was official on Facebook and I became serious about my shop. In January 2018, customers notified me that someone copied my brand name. 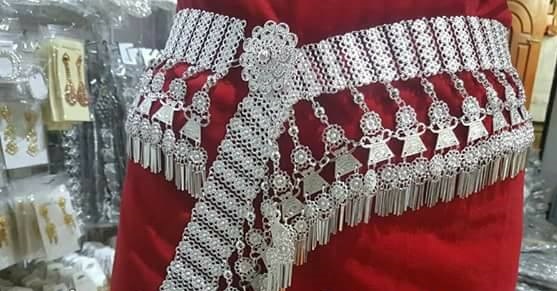 She was aware my brand Hmong Creations existed but copied it anyways. I didn't mind until they started to sell other products besides dolls. In April 2018, I reached out to them and I asked if they would change their shop name. I explained since our store names were the same it would continue to cause confusion for our customers. She apologized and stated they would be changing it very soon. But she was waiting for Facebook to approve it. When someone uses a confusingly similar shop name to purposely direct traffic to their site and advertise similar items, this is false representation of a brand and infringement that Facebook takes seriously. I take it as a personal attack and hard blow to my shop because there are millions of shop names out there but mine was targeted. We all know that Facebook will only take action when legal official paperwork is presented and that is what I have. Please please, trademark your name today before something like this happens to you. I still don't know what I will do with this trademark because if you know me and watch my videos, I am a very positive person and I absolutely hate confrontation. People's actions and how they speak to others when handling situations show their true character. I don't want any negative people in my life and you should steer clear of those types of people. I have given the other page owners the the benefit of doubt since they stated they would be changing their shop name. I am excited for them and for me. We could be sisters helping each other's businesses grow. I will patiently continue to wait as I have since the beginning of this year. We shall see what is to come for Hmong Creations. TRADEMARK TIMELINE: It took about 7 months for Hmong Creations to be officially trademarked. With the longest being from May to July where my trademark lawyer and examining attorney made revisions to our application. I highly recommend seeking a lawyer because each time you change anything you'll have to pay a nice fee. TIP: You will need a number to documents before you want to get started. Make sure you have all your documents before going to your lawyer to save some money! Give your lawyer a call and ask him for a list. That phone call and having a plan will save you hundreds. It will take a couple of meetings to make the document perfect for your best chances of getting your trademark name approved. Go here to get started! 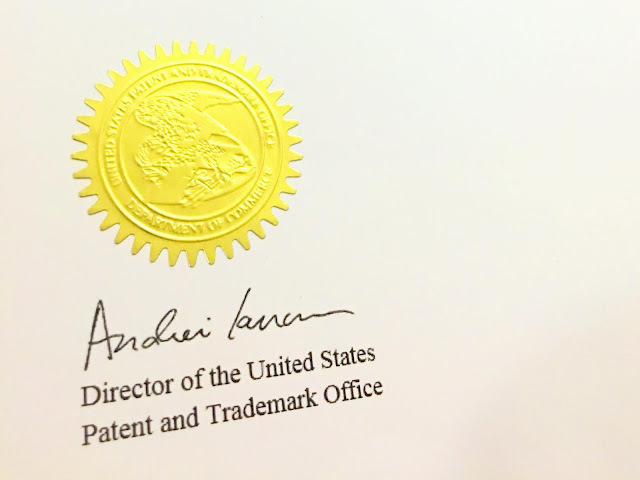 United States Patent and Trademark Office. They have a lot of videos that will help you understand everything. Message me if you have questions. I can help a little bit but you should also seek legal advice. TIP for TAXES: I also prepare my own taxes. Once I started my business I moved from doing it all by myself to using Turbotax. I tell you it is such an amazing program and made it so easy to file my taxes! I had over 6 forms I needed to fill out to for my business and Turbotax walked me through all of it. 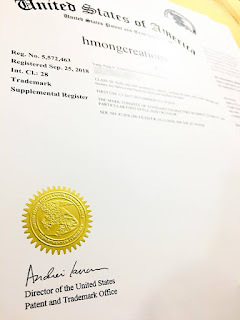 Use of the registration symbol ® with the registered mark in connection with the designated goods and/or services, which provides public notice of the registration and potentially deters third parties from using confusingly similar marks. Inclusion of the registered mark in the USPTO’s database of registered and pending marks, which will (a) make it easier for third parties to find it in trademark search reports, (b) provide public notice of the registration, and thus (c) potentially deter third parties from using confusingly similar marks. 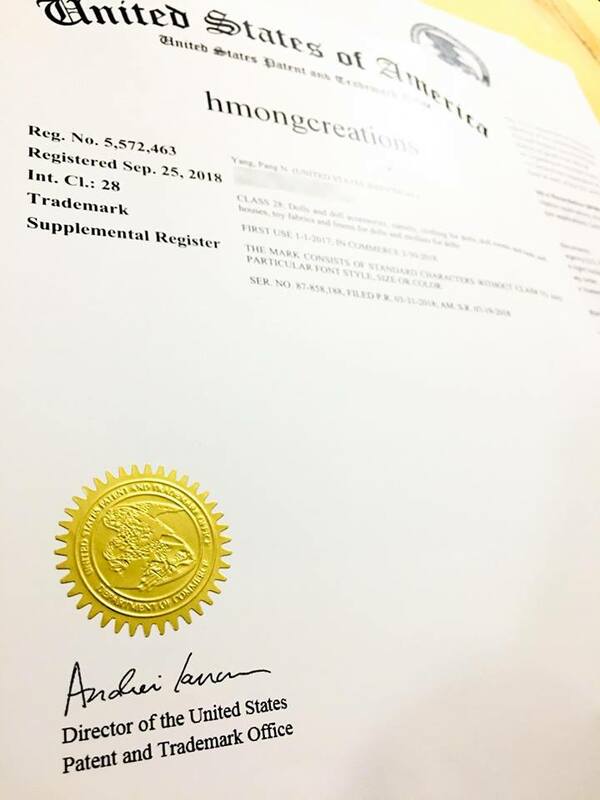 Use of the registration by a USPTO trademark examining attorney as a bar to registering confusingly similar marks in applications filed by third parties. Hooray for me! Again thank you all for giving me the courage to open my shop! 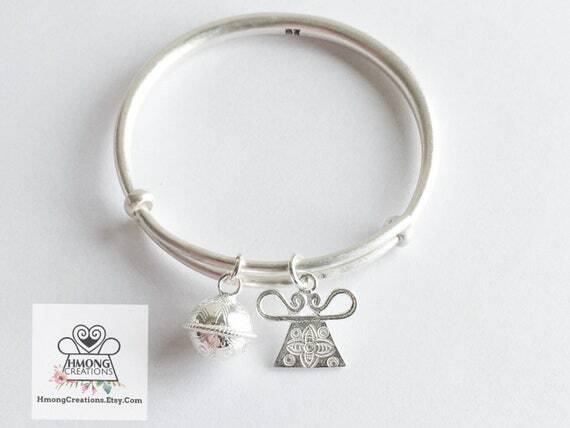 It is because of all of you I get to share all my Hmong Creations. Without all of you I would be NOTHING! I sincerely appreciate each and every single one of you! I will be doing a giveaway soon! So sorry I have been talking about it so much but have yet to do it. I'm still thinking about what I should giveaway. Message me any suggestions you may have!